Two doctors shared Ruth Chadwick’s shameful secret–and and one unforgivable incident would haunt their lives forever. Ruth Chadwick would never forgive Dr. Barry Kade for a night of insanity that changed her life. 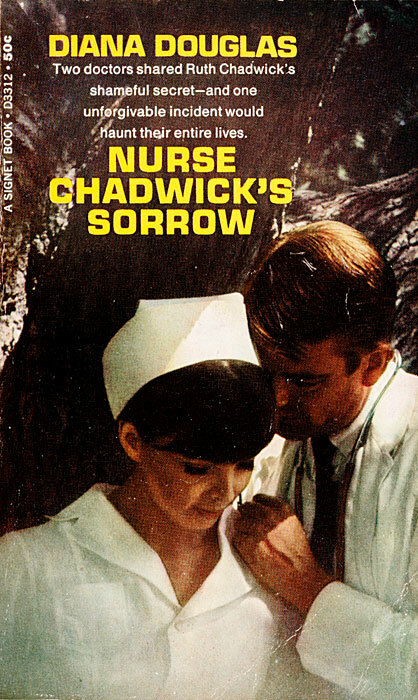 She would never return to Dr. Graham Chadwick, her husband. The only thing that still tied her to these two men was a bond of pain and hatred.